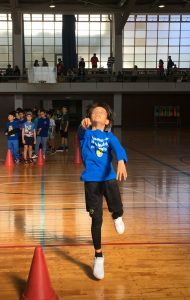 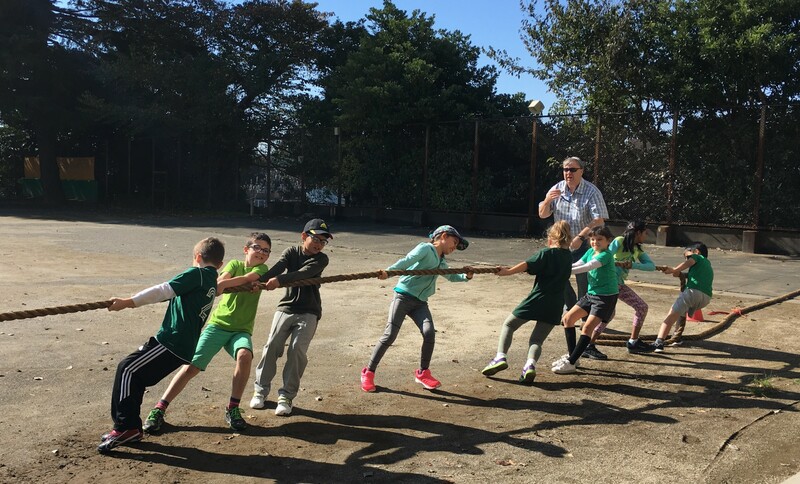 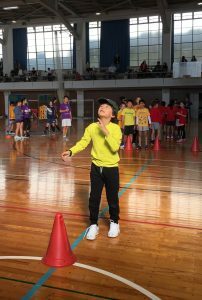 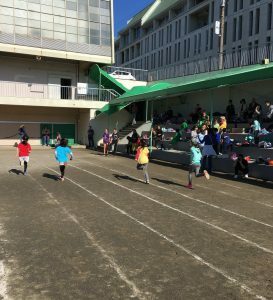 On November 3rd the ES students gathered for our annual Sports Day! We started the day off indoors, rotating through a variety of athletic activities. It was wonderful to watch the blue, green, red and yellow teams work together and cheer each other on. Enjoy a few pictures that were taken during the day! 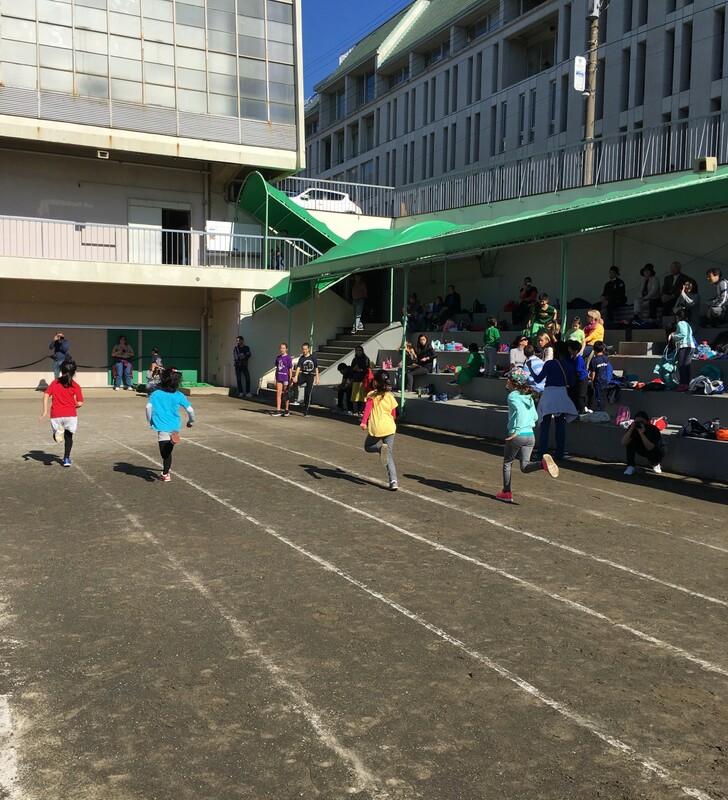 Thank you to everyone for your hard work and good sportsmanship during the games! 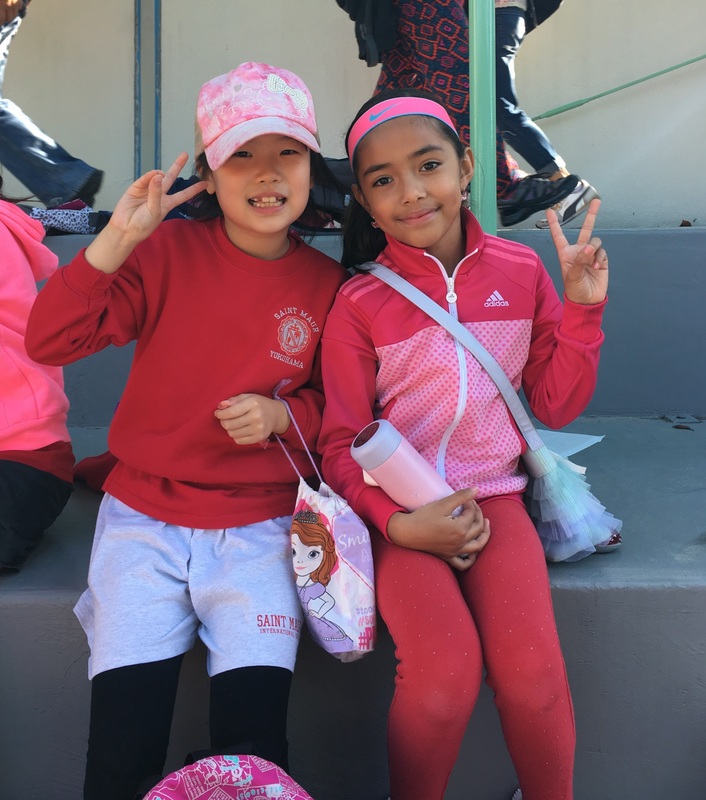 Congratulations to the red team for their win this year!